In times like this feminine wisdom tells us three things… feel, listen and gather. It’s not the time to blame other people (although easier). It’s not the time to jump to ‘we have to trust the Divine plan’ (although comforting). And it’s not time to spend hours on social media or the internet. It’s time to listen – to ourselves, to our hearts and to each other. I have spent the last two days sitting with and talking with my soul sisters and mentors, and last night sitting in council with 13 women. We’ve been taking the space to FEEL the emotions in our hearts (which is a wide spectrum), and slowing down to LISTEN to find the deeper wisdom to what the heck is happening in our world? And what is our part to play in creating the world we desire? I have waited to write to you until now because I wanted to clear at least the first layers of my own anger, grief and dismay. And honestly I struggled with how to respond in a way that is truthful to my heart AND in a way that can elevate the conversation, offer us a way through, without alienating, or spiritually bypassing. 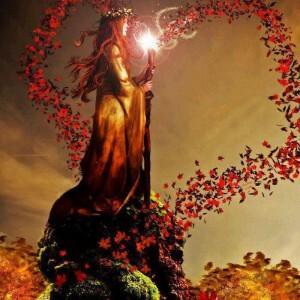 To stay true to what I see happening, especially as it relates to what I care so deeply about – creating a world that honors and holds sacred the bodies, hearts and souls of women and girls. Where the systems – education, governmental, business, political, familial – support the elevation and equality of ALL humanity. It is essential that we pause and take in the landscape around us at this moment in history/herstory. To see the fear and manipulation and broken systems that are being used to pull us apart instead of bring us together. Feminine power has been diminished for centuries by pulling women apart, by pitting women against each other, and by isolating them or attacking their character. This is not new. Unfortunately it’s effective and often so subtle you don’t even see it happening. My heart has a lot to share on this with you, and I’m also still listening. I will be on vision quest this entire weekend with 13 women and my dear sister Shiloh Sophia McCloud in Valley of the Moon. When I emerge on Monday – which just happens to be a full moon + a super moon – I would love to sit with you in circle – you from your home, me in my living room – to share what ‘She’ – the great feminine heart – has illuminated to me, answer your questions and hear the wisdom as to what is needed now… where do we go from here? (Details are below). 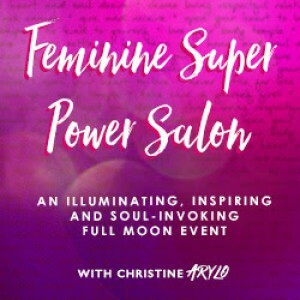 Today, I can share one piece of feminine wisdom that I thought you might like to chew on over the weekend… + an invitation of how to spend the next few days in a way that supports you… + lastly the invitation to join me on the full moon, Monday, for a feminine super power circle. As women, we have the power to influence the world & create realities that honor all of humanity. 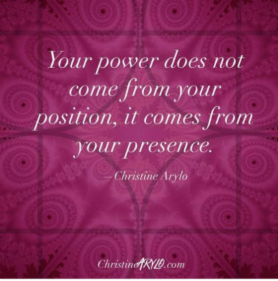 WE HAVE THE POWER because feminine power comes from presence NOT position. No one gives us power, we are powerful because of who we choose to be. No man or woman in a position of authority has authority over us. We are sovereign beings who will not be controlled, bullied or dominated. And will we do our part in sisterhood or will we succumb to what has been diminishing feminine power for thousands of years – women against other women, instead of banded together in sisterhood? The feminine is rising but she cannot fully emerge until we as women come together and stand together for women and girls, and all of human rights. Until we realize we have the power within to change the systems, in sisterhood, for the good of all beings and this earth. Well that leads me to my invitation to you this weekend. The answers are not in our heads. They aren’t on Facebook. They are in our hearts. Your heart. My heart. And to hear those messages, we have to SLOW DOWN and move through the emotional commotion to find the place of deeper wisdom. Yes there is a Divine Plan, but the Divine Plan is not pre-determined or pre-destined. It is not written in stone. And it’s not being directed from some God in the sky. We are CO CREATORS of the divine plan – even still right now in this moment it’s unfolding through you and me. YOU are an INSTRUMENT that the Divine creates through. Yes there is Divine Will but there is also HUMAN WILL and it is those two forces that come together to create the realities that we see and swim in. So this weekend, I am inviting you to slow down, spend LESS time on the internet and more time in communion with your heart, with others and with the Divine. Get into nature. Create. Get into your body. Commune with others not to blame but to feel, see the patterns and listen for the deeper wisdom that lives in your heart. I’ll be with you, LISTENING. 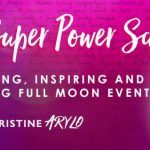 And then on Monday evening, on the Super Full Moon, at 6pm PT | 8pm CT, come gather with me and other women, feminine leaders, willing to do their part to be more visible, vocal, authentic presences – awake, aware, alert and activated. An evening of courageous conversation + feminine wisdom. 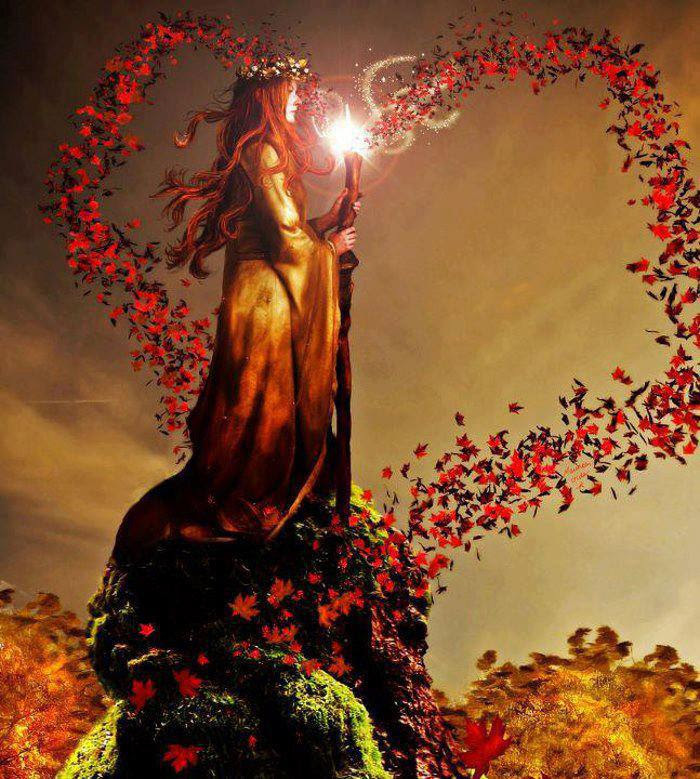 You join me from your home, I will be in my living room + presto, we’re connected in a form that has always generated feminine power – a circle. 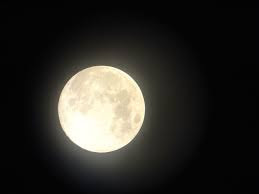 The full moon is a time for illuminating with light what we cannot yet see. It offers us the ‘super power’ to expand into new possibilities. 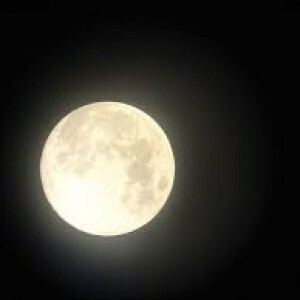 I look forward to being in circle with you Monday night on the super moon. Feminine power has always thrived when women come together in sisterhood. It’s when we have been divided that our power has waned, and those that desire to control and dominate instead of serve and elevate have won. Let us remember who we are, why we are here and the immense courage we can conjure if we feel the presence of others with us. See you on the full moon. Remember this weekend – LISTEN! And take a look up into the night sky, you might be surprised. Error: Error validating access token: Session has expired on Friday, 19-Apr-19 12:24:14 PDT. The current time is Wednesday, 24-Apr-19 09:28:40 PDT.